It’s been 50 years since the classic British science fiction series The Prisoner debuted on television. Since then the show been remade, re-aired, copied, and referenced, but never duplicated. 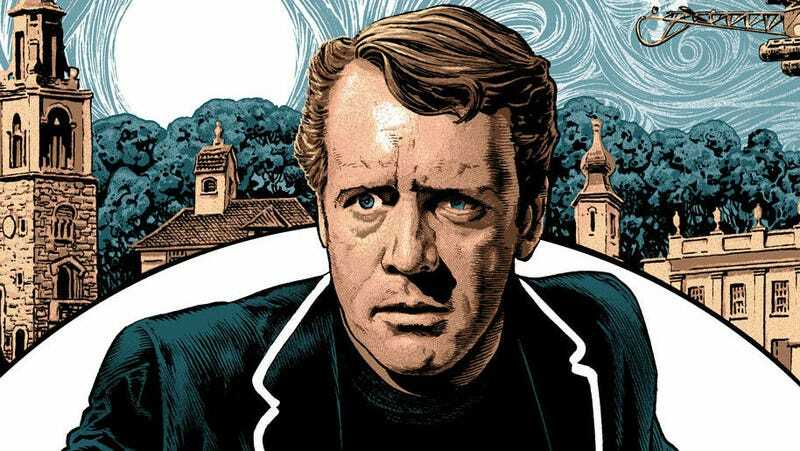 Though it wasn’t on the air for long, The Prisoner is a show worth celebrating, and these officially licensed posters do just that. The posters are by artist Chris Weston, a lifelong Prisoner fan. They go on sale Thursday, September 28 through Vice Press.